DeHedge announced that on 15 March, as part of its MVP, it has signed the first ever contract for hedging risks in ICOs with the Shivom project. The Shivom project tokens were hedged for a total of $3 million. The product is in the process of tuning, and DeHedge can guarantee a 50% coverage of risks when a hedging event occurs. This strategy is chosen to demonstrate the work of the DeHedge MVP and to prove that reducing possible dangers during token sales to zero is a reality. 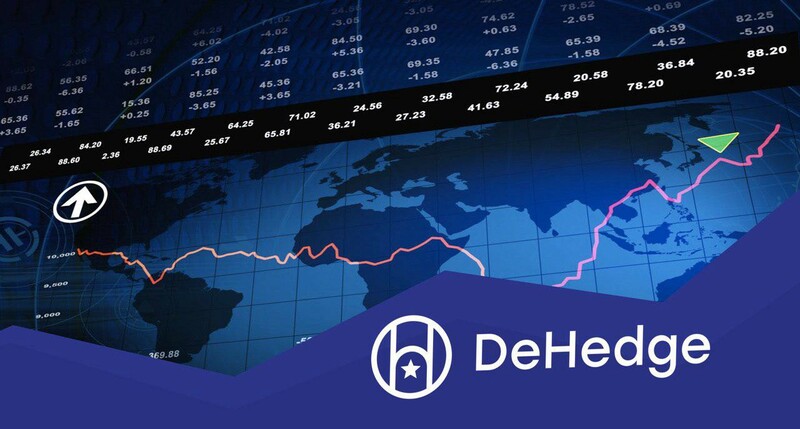 It should be noted that the projects selected by DeHedge for cooperation on hedging are being rigorously selected by the scoring model specially developed by DeHedge. Three specialists of the company take part in the selection of projects, and the co-founders give the final verdict. Thus, scams and dubious projects are automatically filtered. It is thanks to the DeHedge scoring model, the basic principles of which are set out in the manifesto of a respectable startup, that the company hopes to reduce the number of frauds on the ICO market. According to Dmitry Ansimov, this approach attracts more and more partners who want to participate in the development of the DeHedge product. “The DeHedge platform continues to grow as effective partnerships with exchanges and OTC-platforms for greater scalability of its products are being established. We have already started to change the industry, forming a new standard of investor protection, and we invite everyone to become a part of these changes within the framework of our pre-sale as of March 15,” said Dmitry. The DeHedge pre-sale started on 15 March, 2018 at 11:00 (UTC) and ends on 20 April. All pre-sale participants will receive a discount of 25% on the purchase of DHT Tokens. The minimum investment amount is $300. The hardcap is $3 million.